The 46th Ward Zoning and Development Committee will be meeting at 7:00 PM on Monday, September 29th at the Gill Park Field House, 825 W Sheridan Rd. The Committee will be reviewing an updated version of the proposed development of 3901 N Broadway by Sedgwick Properties Development Corporation. Sedgwick will walk the group through the changes. 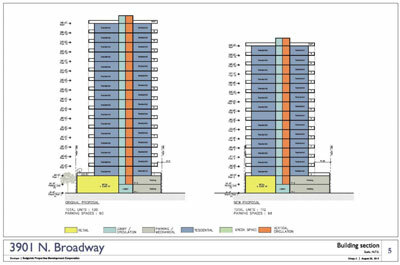 View the latest version of the 3901 N. Broadway proposal on Alderman Cappleman’s website. East Lake View Neighbors has the responsibility to establish a position on the proposed development, so we encourage you to attend and comment on this proposal. This is a public meeting. Please plan on attending so the alderman and developers can hear the concerns of area residents. This entry was posted in Community News, Ward 46 and tagged 46th Ward, Alderman Cappleman, development on September 24, 2014 by elvn_updates. Both Alderman Tom Tunney, 44th Ward, and Alderman James Cappleman, 46th Ward are sponsoring Fall School Supply Drives. 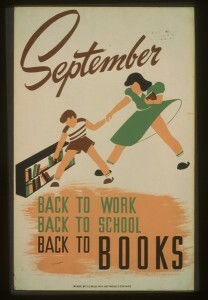 ELVN members are encouraged to donate school supplies for the 2014-2015 school year. 44th Ward School Supply Drive: Drop off any items below for grades K-8 at 3223 N Sheffield by Friday, August 22nd. Notebooks, Folders, Markers, Crayons, Scissors, Pencils, Pens, One inch binders, Pencil holders (plastic or fabric), Pink Pearl erasers, Backpacks, Lunch boxes/re-usable bags, Boxes of Kleenex. ​​Drop off supplies at Alderman Cappleman's Office, 4544 N Broadway. Please be aware that supplies will not be distributed directly to students from Ald. Cappleman's office. All donations will be delivered ot the schools for distribution to students. Drop off supplies at Uptown Hair Cuttery, 4434 N Broadway, during regular business hours, (M-F, 9-9, Sat 8-8, Sun 9-5). Shop directly from the Amazon Wish List, and all items will be delivered directly to Ald. Cappleman's office. Donate directly to Friends of the 46th Ward Schools through Paypal via the donate link on their website. Donate gift cards to Target, Office Max, Staples, Walgreens, or CVS. Please email Ald. Cappleman's office for a mailing address for donated gift cards (gift cards cannot be accepted at Ald. Cappleman's office). For a complete list of suggested donations, visit 46thwardschools.weebly.com. Donations will be accepted until Labor Day. This entry was posted in Community News, Ward 44, Ward 46 and tagged 44th ward, 46th Ward, Alderman Cappleman, Alderman Tunney, schools on August 21, 2014 by elvn_updates. Please take a moment to read and sign the petition by Citizens for a Safer Lakeview at change.org. We deserve a safer neighborhood. We are a diverse group of Lakeview area residents upset with the recent dramatic increase in crime. With your help, we want to make the neighborhood safer. We are asking our neighbors to read and sign this petition asking our elected officials and police department executives to do more to make Lakeview a safer place to live, work, shop, and play. Read and sign the full petition and tell our elected officials and police why this is important to you. This entry was posted in Community News and tagged Alderman Cappleman, Alderman Tunney, crime, Mayor Emanuel, police on September 4, 2013 by elvn_updates. 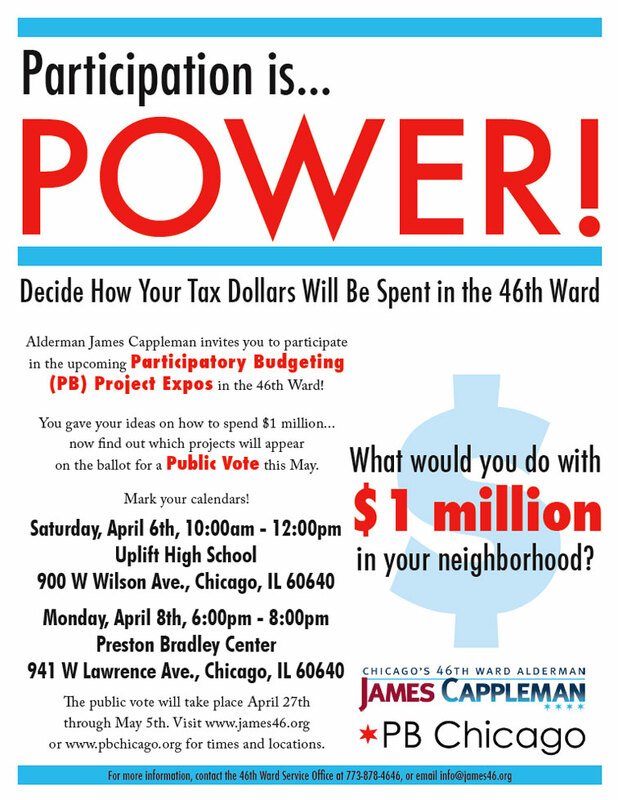 This entry was posted in Ward 46 and tagged 46th Ward, Alderman Cappleman on April 3, 2013 by elvn_updates. 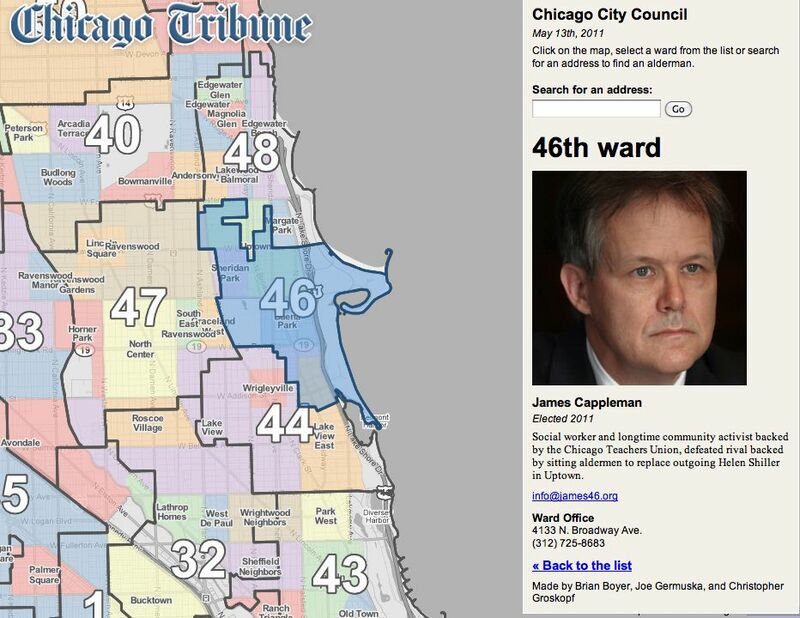 The Chicago Tribune created a great map of all city wards. Aren’t we lucky to have had such creative aldermen? 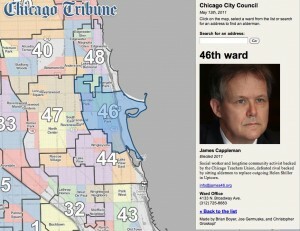 This entry was posted in Ward 44, Ward 46 and tagged 44th ward, 46th Ward, Alderman Cappleman, Alderman Tunney, Chicago Ward Map on May 23, 2011 by elvn_updates. CONGRATULATIONS TO 46TH WARD ALDERMAN JAMES CAPPLEMAN! ELVN looks forward to working with you! 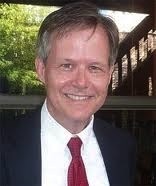 This entry was posted in Uncategorized and tagged 46th Ward, Alderman Cappleman on May 15, 2011 by elvn_updates.